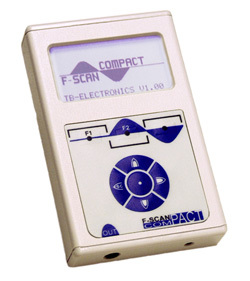 OSCA is a procedure that has been developed by TB-Electronics. This feature is being used to adjust output signal to the application in real time. The very sensitive measuring method of this procedure can measure electrical currents in the micro ampere range and control them according to their waveform and impedance. 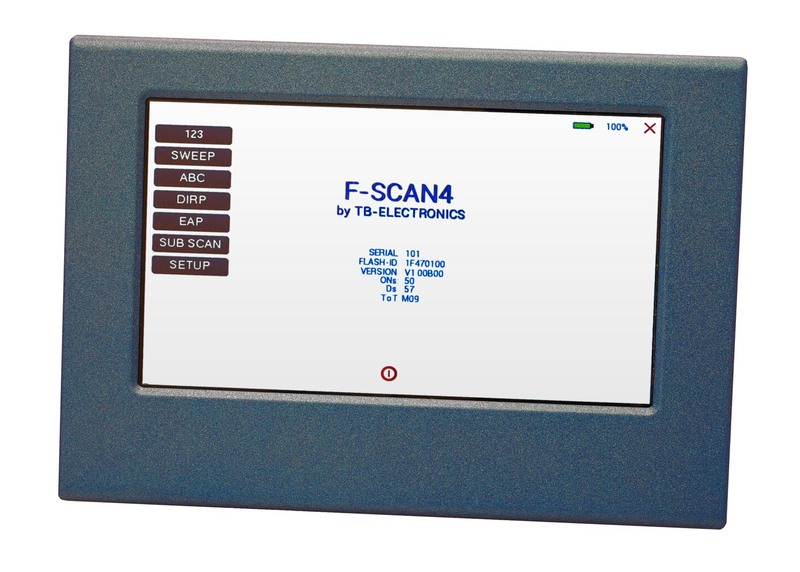 In F-SCAN devices of the upper class you can choose between square waves and sine waves and a frequency range of 0.01 Hz up to over 3 MHz. For the frequency-dependent “load” this means, that with e.g. low frequencies the impact could be huge, even though the electrical current flow is low. High frequencies on the other hand could only have a small impact, even though the electrical current flow is high. And adding to all this, it matters what wave form you choose.